For days now, I have been seeing the celebration of England for the 60 years of loyal service and commitment of England's monarch Queen Elizabeth II. 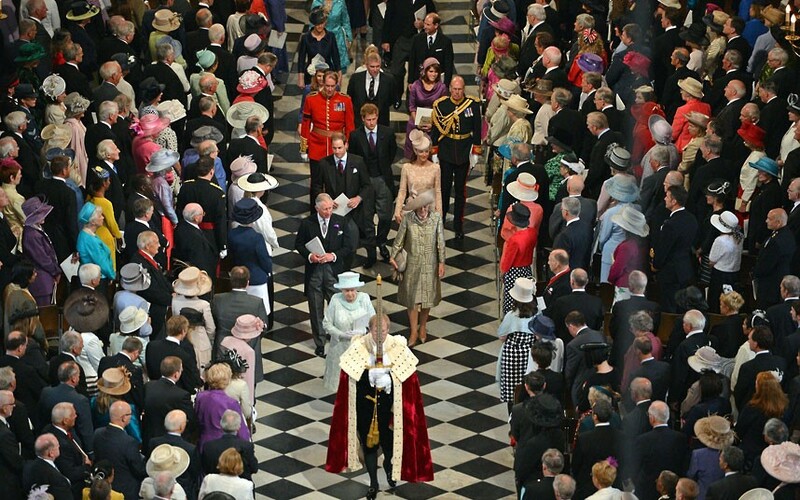 And, while we have that auspicious scrutiny on every royal happening, we equally cheer for the monarchy's joy. In fact, the 4 - day celebration was filled with colors and styles from sky to ramp and the crowd could never get more. At 86, the queen is in good mental and physical state and has continued to influence the fashion industry. In fact, the inkling of fancy hats can be attributed to the royals. I can only wish that our retirees shall have the same or as close to the dignity and pride of the queen as she leads her state even at the prime of her age. It is then important that retirees have retirement plans and programs including best fixed annuity for a more comfy living ahead. 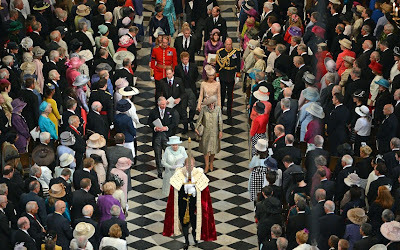 So, we continually cheer for the leadership and style of Queen Elizabeth II on her diamond jubilee.